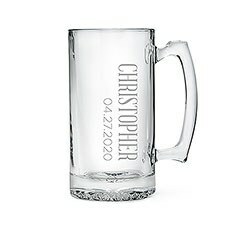 Your best friends, brothers and fathers play an integral part in your wedding day, so it's essential that you find gifts that appropriately thank them. 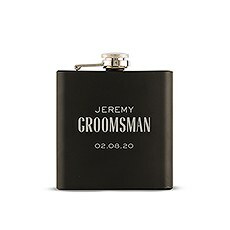 Weddingstar has put together a top-notch assortment of one-of-a-kind gifts for groomsmen and ushers that you can use to show your appreciation and celebrate your friendship. 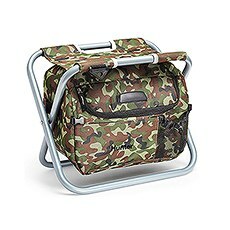 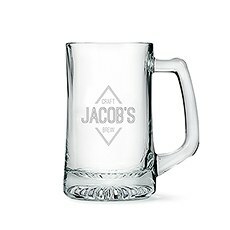 We've got everything from junior usher gifts that are tailor-made for teens and young adults to grown-up wedding gift ideas for the best man and dads who love to drink, hunt, grill and socialize. Everything you need to say thank you is here at Weddingstar.Looking for the most special best man gifts out there? You're in the right place. 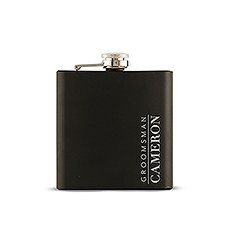 Our selection of gifts for the best man includes premium picks that you know he'll use. 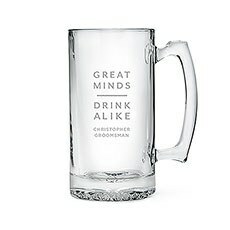 Give all of your groomsmen a piece of custom glassware and make it extra-special for the best man when you add his favourite bottle of liquor or a six-pack of craft beer. 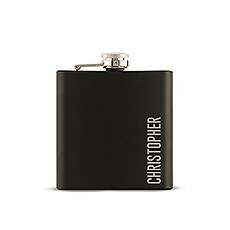 You can also spoil the best man with cheers-worthy personalized flasks and growlers that have a special message just for him. 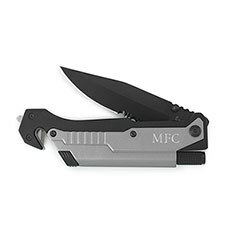 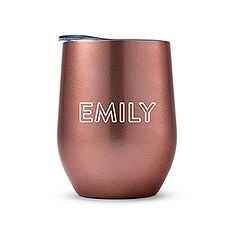 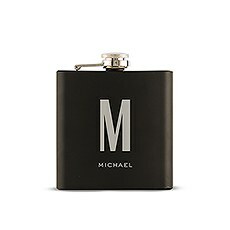 All of these options make good wedding party gifts for groomsmen and best men who love nothing more than a good, cold beer.Those who are in search of smart, thoughtful gifts for young groomsmen will also find something appropriate here at Weddingstar. 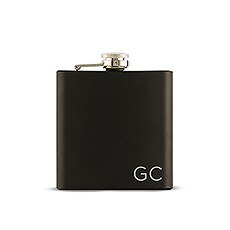 Junior groomsmen will delight in our selection of bridal party apparel, personalized tie clips and other sweet staples that he can wear or use for a lifetime. 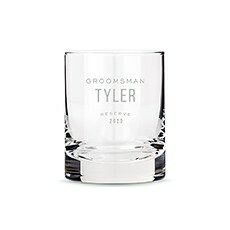 Custom men's accessories are always a popular choice for dad, grandpa and older members of your bridal party who love sweet keepsakes. 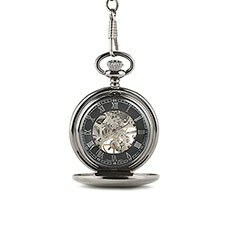 Make sure that you take a stroll through our complete selection of personalized gifts for him for more awesome and unique wedding gift ideas. 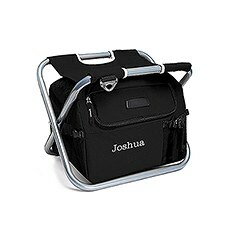 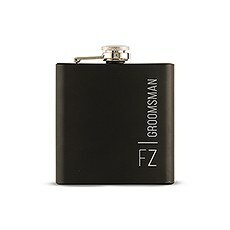 The best man, usher or groomsmen on your list will thank you!